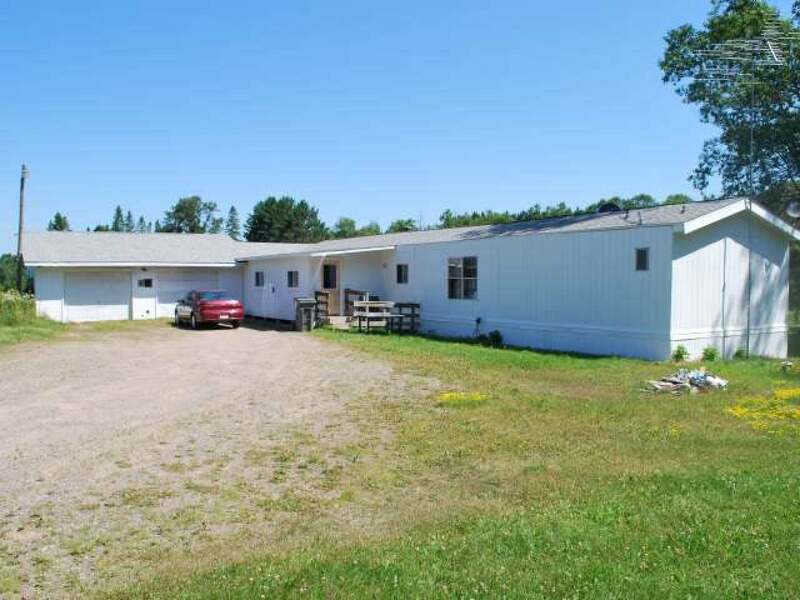 This 3 Bedroom, 2 Bathroom home is situated on a level 2 acre lot. There is a large 10&apos; X 30&apos; addition, a 24&apos; X 28&apos; attached garage and an open sun deck on the east side of the home. Located minutes from downtown Crandon, schools and the area medical facilities; this is an ideal location making this a great starter home. Priced for a quick sale so don&apos;t miss this opportunity. Call today for an appointment.